available for pick up the same day. The Showcase is scheduled for Sunday, December 13th at 3:30 p.m. here at GCBC. For more information, please contact Sister Karen Crimiel at 817-798-7049. GCBC, it’s that time again to get ready for the Family Arts Showcase. 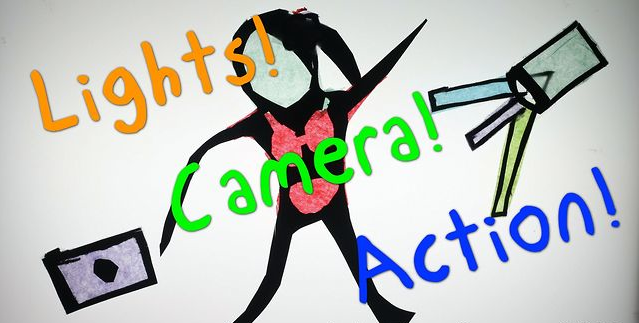 If you would like to share with others the talents that God has blessed you with, such as dancing, singing, mime, christian poetry, christian rap, instrumental selections, stepping or showcase your artwork, please sign up today through November 22nd in the Foyer after morning worship service. 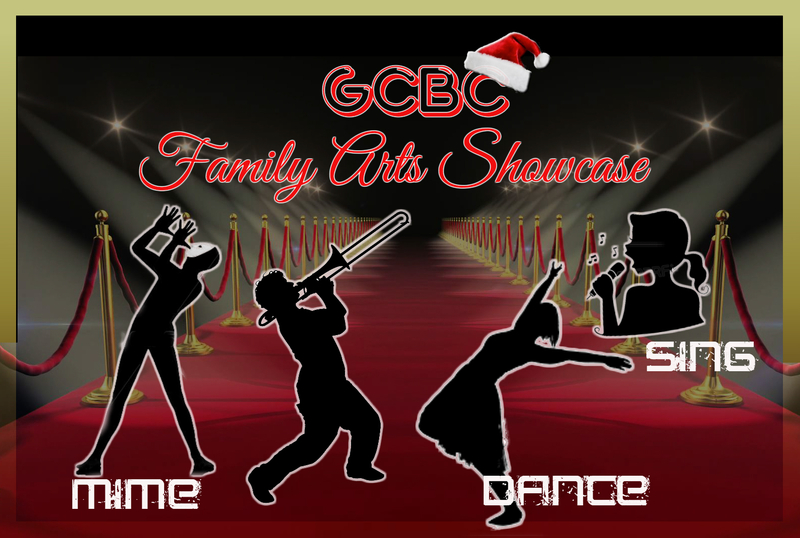 The Family Showcase is scheduled for Sunday, December 13th at 3:30 p.m. here at GCBC. For more information, please contact Sis. Karen Crimiel at 817-798-7049.